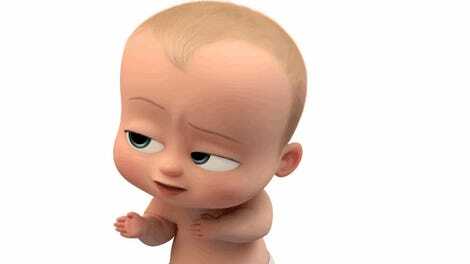 The Boss Baby is one of the finest films of 2017, and on Tuesday it received an Oscar nomination that settles any further debate. But one man in Britain doesn’t seem to be a fan. The poor guy recently described a nightmarish scenario where he was shipped a DVD of the animated masterpiece instead of the £3,000 bitcoin mining rig he ordered. Ichim Bogdan Cezar told the Plymouth Herald that he and some friends pooled their money back in November to purchase a Tanli ASIC Processing Bitmain AntMiner S9 for £3,149.99 (or about $4,400). The expense was a lot of money for them, but this was an investment. The price of bitcoin was at an all-time high, and within a month, it would double to a little over $19,000. But when the package arrived on December 5th, he says it contained nothing but a DVD of the Oscar-nominated animated film. As cryptocurrency prices soared, Cezar and his associates were no closer to getting in on the boom, and they contacted the seller, Minifigures Direct Ltd, about the issue. The company initially informed Cezar that a “mistake” had been made and the correct product would arrive on December 16th. The date came and went, bitcoin hit $19,000, and no miner arrived. On December 18th, he went to Amazon to fix the issue. He was told that Amazon was attempting to get him the right package, but on December 20th, the seller closed his return request saying that it was “resolved,” and Cezar says it then “went Awol.” The company’s feedback on Amazon includes numerous accusations of fraud related to AntMiner sales. This is the part of the story that every Amazon customer should pay attention to. On December 23rd and 24th, Cezar filed two refund requests that were both denied on the basis that he’d signed for the package. 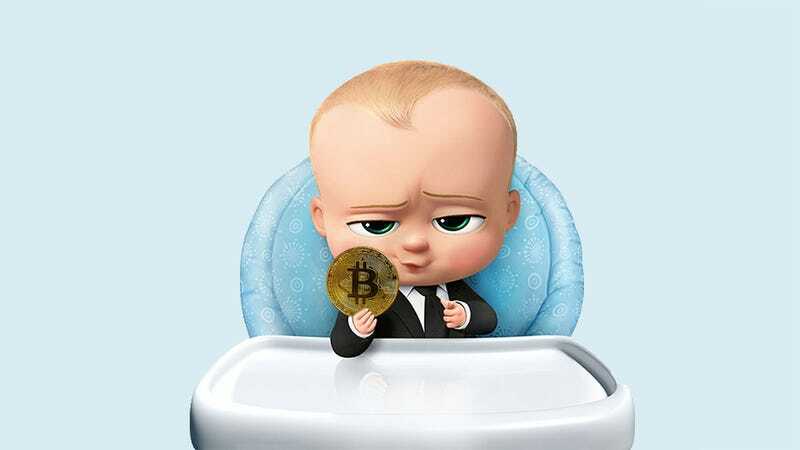 Bitcoin’s price was beginning to plummet, and all Cezar had to show for it was a series of emails and a copy of the highly acclaimed film The Boss Baby. Amazon insisted that Cezar would have to take up the issue with the UK’s Royal Mail, but he didn’t give up. Finally, on January 20th, he received his refund from Amazon. 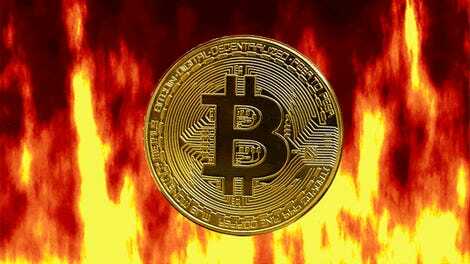 The cryptocurrency market seems to have concluded a wild ride and is down about 45 percent from its high. Cezar’s just glad to be able to return his friends’ and family’s money. “It was stressful for me because all the pressure was on my shoulders to deal with it,” he told the Herald. And maybe this is all for the best, because profitably mining bitcoin and other cryptocurrencies is now almost impossible for small timers like Cezar. These days you’d need to pool together a much more powerful rig to compete with the major mining operations. We’ve reached out to Amazon for comment on the story and will update this post when we receive a reply. Though the online retailer’s guidelines guarantee certain protections for customers purchasing from third parties, you might want to open the package before signing. You could end up with a copy of a critically-lauded movie that costs you thousands of dollars. At Amazon, we are committed to providing our customers with the best possible shopping experience. All sellers on Amazon Marketplace must adhere to our selling guidelines. Any seller found to contravene those guidelines will be subject to action from Amazon including removal of product listings and their account. The Amazon A-to-z Guarantee provides additional protection for customers who buy from Amazon.co.uk’s third-party Marketplace and if a customer received the item, but the item was defective, damaged, or not the item depicted in the seller’s description, we will refund or replace that item. For more information on our A-to-z Guarantee please visit here. What the Heck Happened to the Cryptocurrency This Week? !